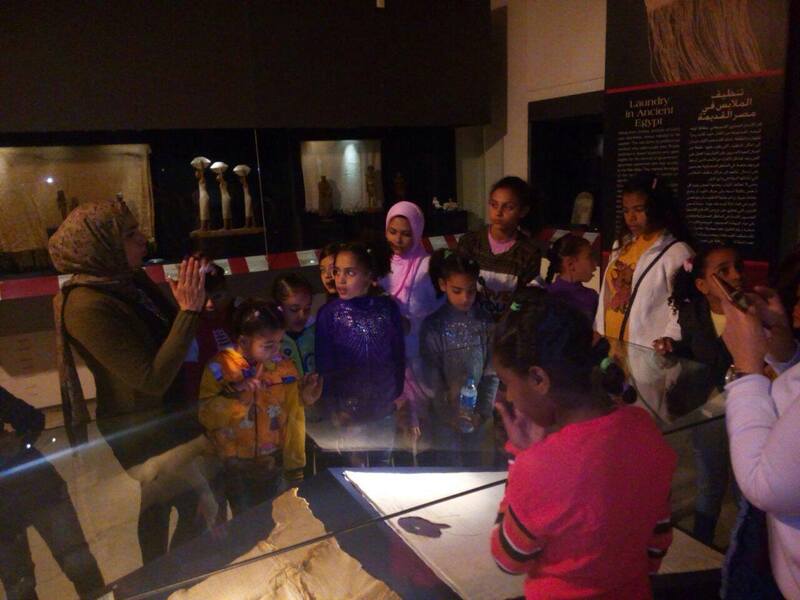 We would like to thank the Egyptian Textile Museum for the very special visit organized for the children staying in the FACE centers in Obour. On the occasion of mid-year holidays, the museum has invited children to participate to an art workshop to practice ancient fabric printing techniques, and to learn about the history of textile in the Egyptian history. All our thanks to the Museum management and staff for this wonderful day!